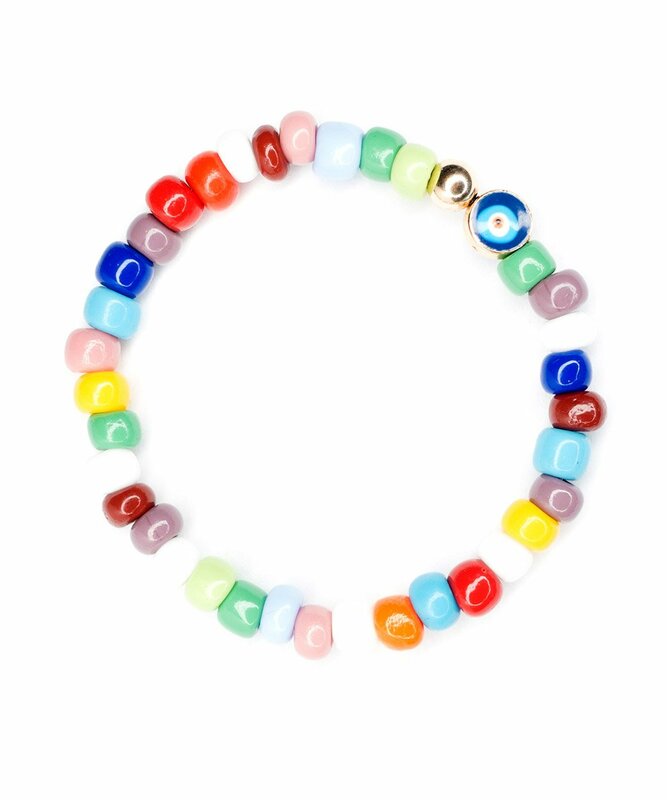 Get the fiesta started with this colorful glass beaded bracelet. 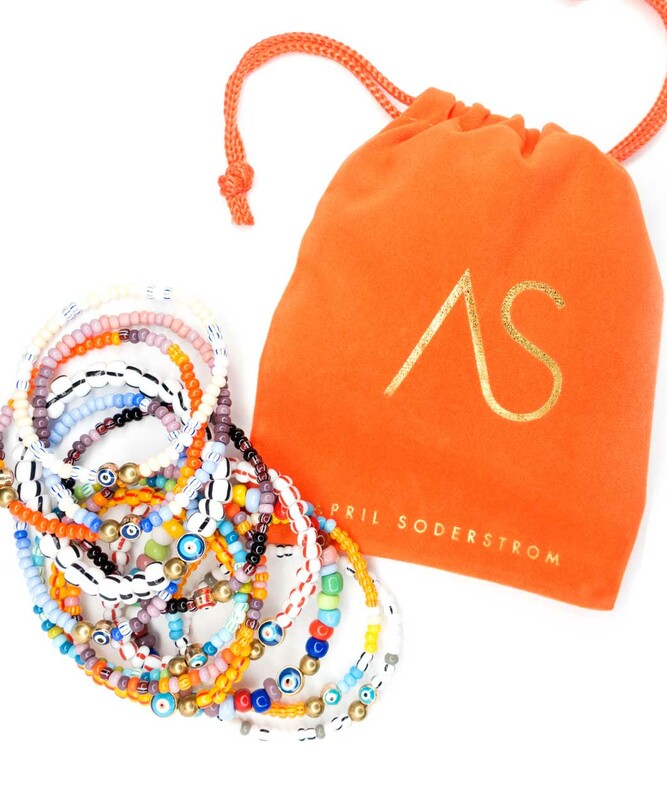 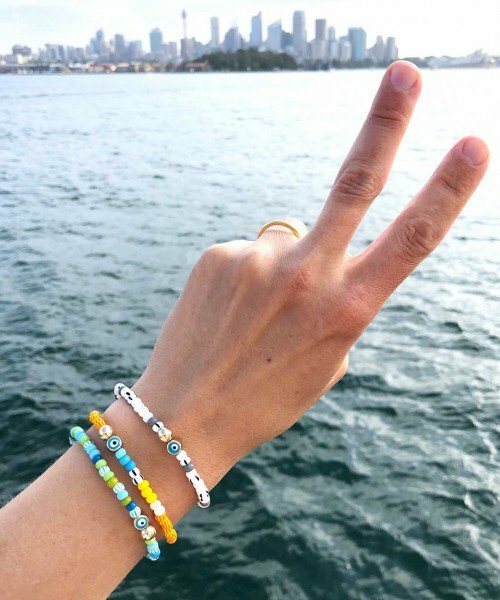 Mix it in with your favorite Color Crush Trio for a true Arm Party! 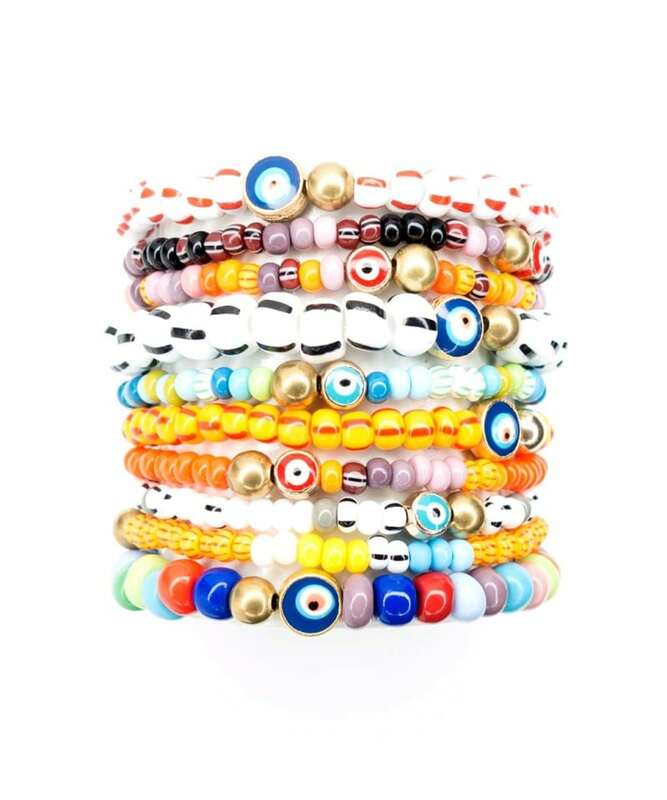 Using some of our newest 5mm glass beads and signature evil eye accents, these are a trendy, eye-catching bracelet for the season.